With hundreds of law firms operating in the greater Sacramento area, how can you know which one is right for you? It can be hard to understand the difference between different Sacramento law firms, especially if you've never needed to use a lawyer before. This guide will explain how the type of law firm you choose can impact your case, and help you to choose a law firm that will meet your needs. There is no such thing as a one-size-fits-all legal solution. Sacramento law firms that might serve a neighbor or friend very well might not always be the best choice for your legal issue. In order to narrow down your choices so that you can begin to compare law firms and attorneys, you should first ask yourself very honestly what you're looking for. Do you want a lawyer who is warm and welcoming, or do you prefer a more commanding or businesslike presence? Do you want a lawyer who can represent you with one specific legal problem, or lawyers to take on any legal issues you have from now on? Is your legal problem fairly common and simple—for instance, an uncontested divorce or a bankruptcy—or is it more complex? How much can you afford to pay your attorney? All these questions will factor into the type of law firm you choose. Your first question is: small or large? ñ Lower price points. Generally, because small firms operate without as many overhead expenses, they can give you substantially lower fee structures than a larger firm. They may also be more flexible about payment arrangements. ñ Warmer, more personal touches. You can often expect for most or all of the lawyers at a small firm to know your name and understand your case, and you are much more likely to have direct contact with your lawyer whenever you need it. ñ Few, if any, corporate clients. Generally, corporate clients are more comfortable with larger firms where there will always be a lawyer on staff to understand a specific legal area. If you are not a corporation, this emphasis on individual clients may translate into a better lawyer/client relationship for you. The largest law firms in Sacramento have over a hundred attorneys. Many of the clients at the largest Sacramento law firms are corporations that are seeking a firm with enough lawyers to handle nearly any corporate issue that would arise. Corporations are also generally more comfortable with the higher price tag of big law firms. You may want to find a law firm that can handle a variety of business, or who has a number of associations with experts and others who can assist in your case. A higher number of attorneys can help with both of these concerns. Another major choice you will have to make when choosing Sacramento law firms is whether you prefer a generalist or specialist firm. Generalist Sacramento law firms handle most types of cases—though generally not cases requiring specialized scientific or technical expertise. You may want a small general practice firm if you want a personal relationship with a lawyer who can handle basic issues like divorce, bankruptcy, or estate planning. Today, most Sacramento law firms take cases in only a select number of areas of law. 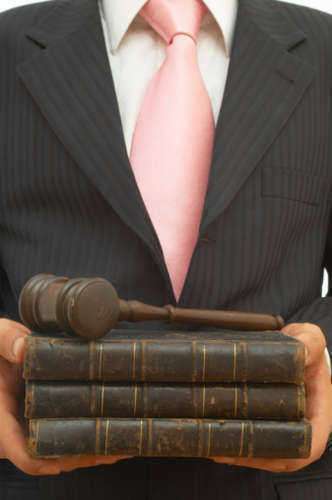 These firms are called specialty law firms, and their specialties are quite varied. In Sacramento, law firms are engaged in practices specializing in family and divorce law, bankruptcy, personal injury, medical malpractice, immigration, product liability, corporate law, tax law, health law, energy law, and environmental law among other specialties. You may want to look at specialty law firms if your legal issue is complex or if you would simply prefer for your lawyer to have a greater amount of experience with similar cases. Because specialized attorneys handle a number of similar cases, they are likely to have a better handle on the details of what judges and juries are looking for. One of the greatest resources for finding good lawyers is at your fingertips right now. The internet has revolutionized how people can search for Sacramento law firms. Instead of using a phone book, a billboard, or a television advertisement to choose a lawyer, you can now search for the exact type of lawyer and law firm you are looking for. You can start by searching for “Sacramento law firms” along with the area of law your case involves or a few keywords relating to your case. Chances are, you will find many results with law firms of varying sizes. 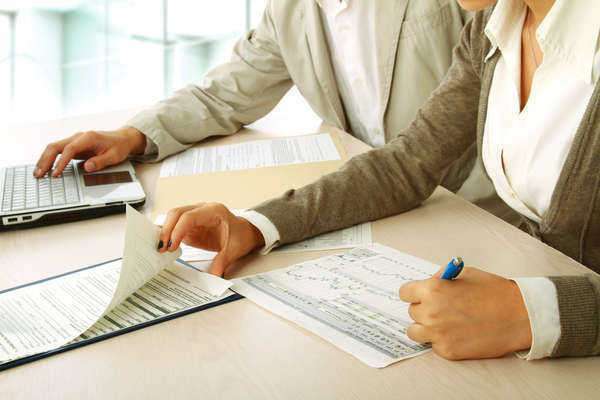 Once you have your results, you can begin the process of researching and narrowing down your choices so that you can consult with lawyers at a few firms and make a final comparison. Once you have a few websites for Sacramento law firms open, you can begin to see if they appear to be the kind of law firm you want to hire. Obviously, you may want to choose a law firm based on size and specialty, but once you've narrowed it down that far, check some less obvious points: what is the tone of the site? Does it seem like these are lawyers you'd be comfortable working with? You may also want to look at the biographies of the attorneys on the site, and any news the law firm makes available. Many Sacramento law firms will list recent victories as a way of advertising their success to potential clients. Only after you have narrowed your search to two or three law firms should you phone them to schedule an initial consultation.